Multiple user accounts have been a thing of the past; usually applicable with personal computers or Mac books. With the evolution of the mobile industry, developers tend to come up with something new and different each and every time. With that said, a team of XDA developers have recently revealed a code that will allow users to manage and run multiple accounts on their Android Devices running Android 4.1 JellyBean. 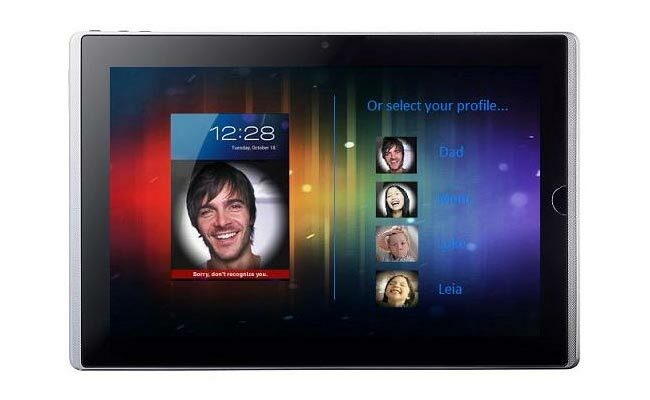 The convenience of having multiple user accounts is something Android tablet users, specifically those with families, have been asking for awhile now. While it wouldn’t make much sense for smartphone users (other than having, say, a work accounts along with personal one) it looks like the possibility of multiple user accounts is all but certain in future versions of Android. 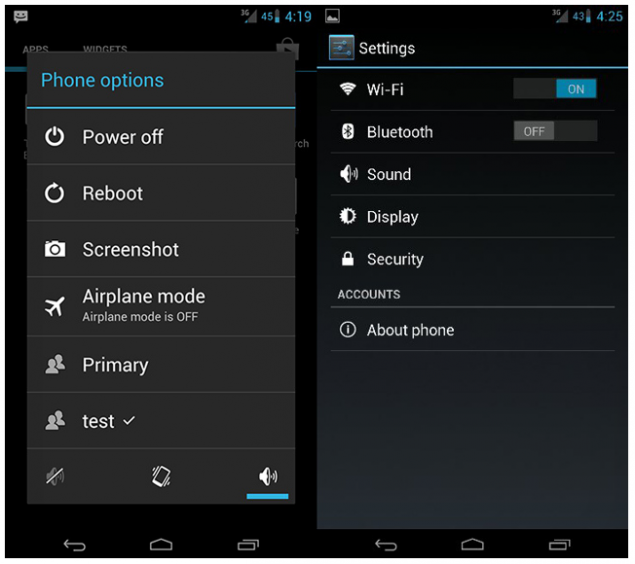 The video below shows an XDA developer who managed to activate the program code, getting multiple user accounts to appear in the power menu (activated when holding down the power button), and although it should work on any AOSP ROM (CM10, AOKP) there’s not much functionality. He showed off his handiwork in a video tutorial and after typing out a few lines of code in Terminal Emulator, you too can get multiple users accounts up and running on your ROM. The multiple account project is still only in its beta stage and Google haven’t officially announced anything in this regard. As a matter of fact, Google software engineer Amith Yamasani actually addressed multiple user accounts after a developer attempted to submit a patch to AOSP tweaking the order of the power menu while multiple accounts were enabled. After rejecting the patch, Yamasani warned that, “Multi-user feature is not ready for deployment. He furthermore stated that bad things will happen if you use it in its current state!” Yamasani went on to confirm that the Android user experience team has the final say on the UI for multiple UA’s and it will most likely change in the future.